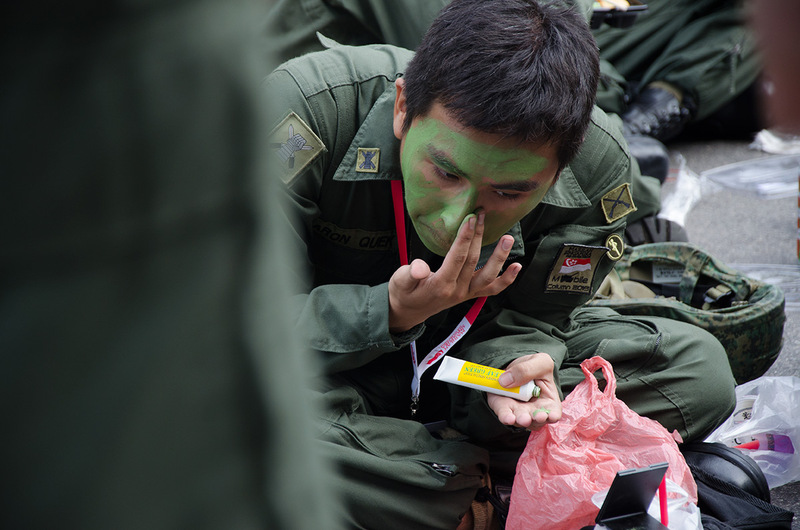 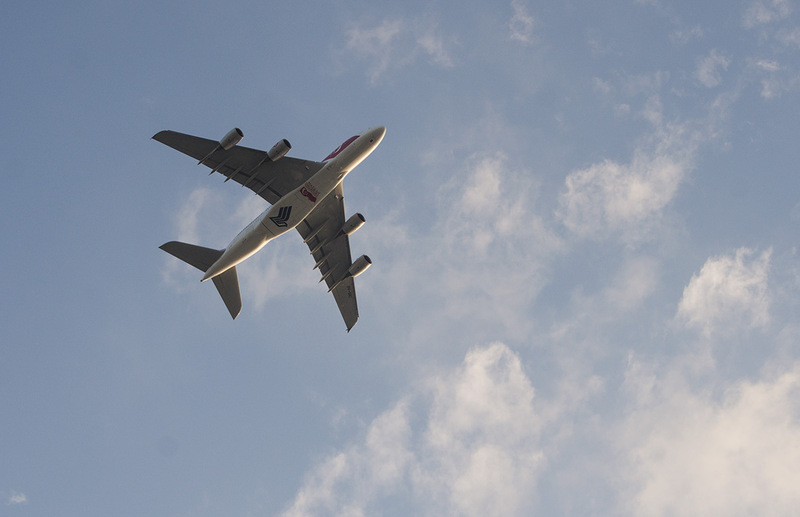 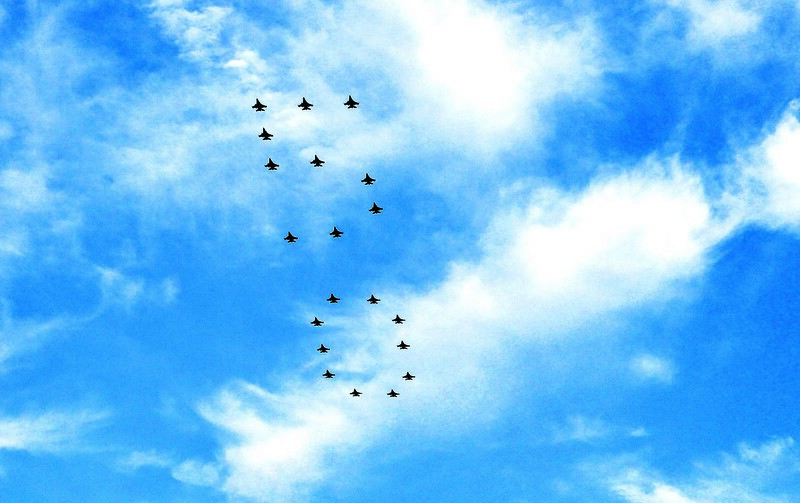 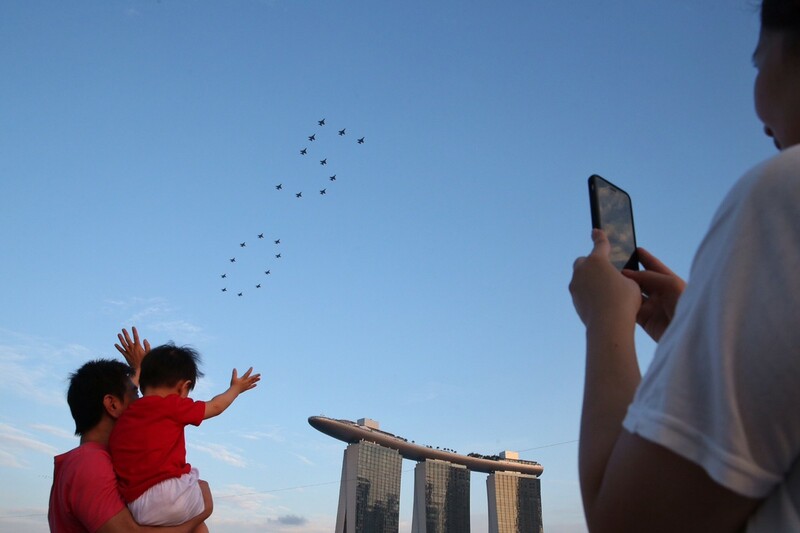 SINGAPORE - Singaporeans locally and overseas are encouraged to participate in the Pledge Moment on National Day at 8.15pm, which will be marked by a 20-second "All Clear" signal sounded islandwide. 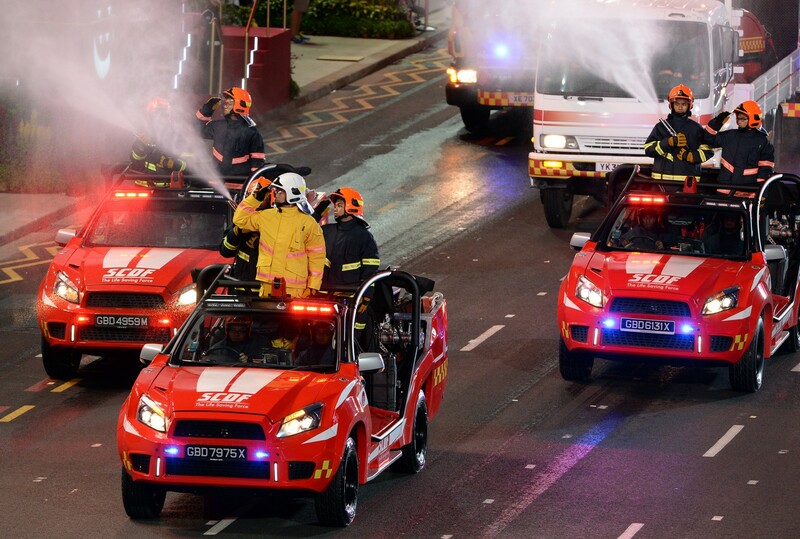 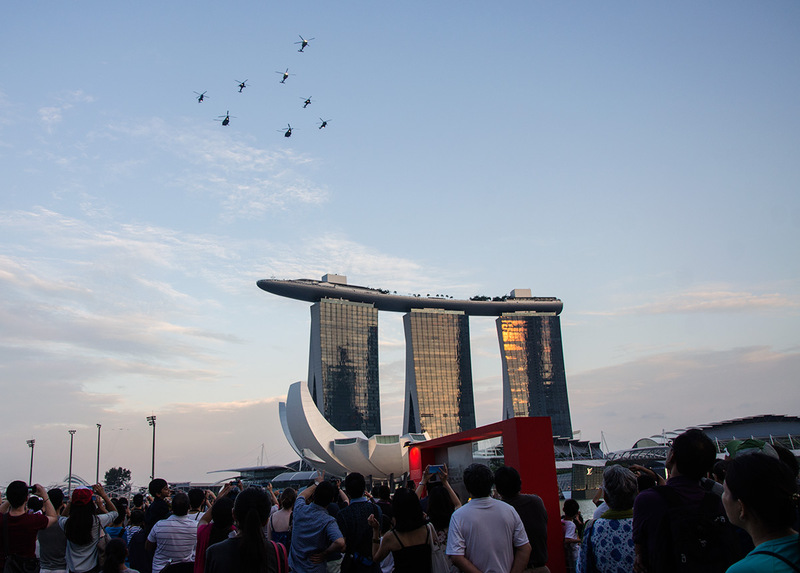 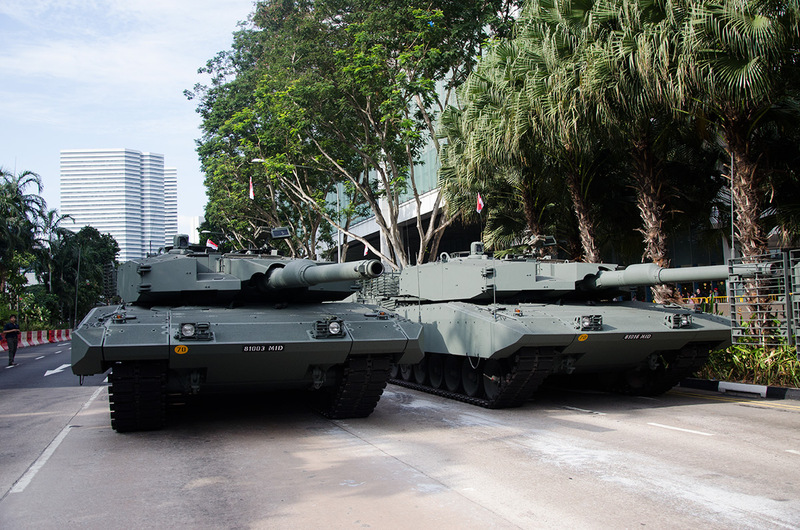 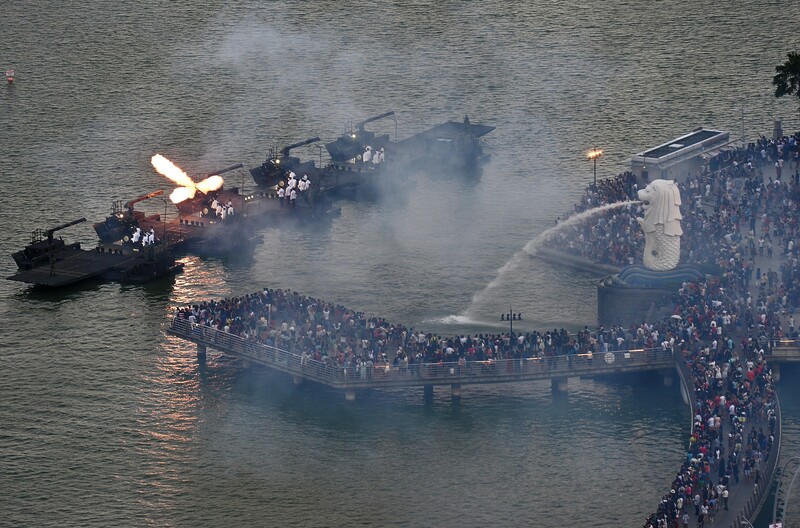 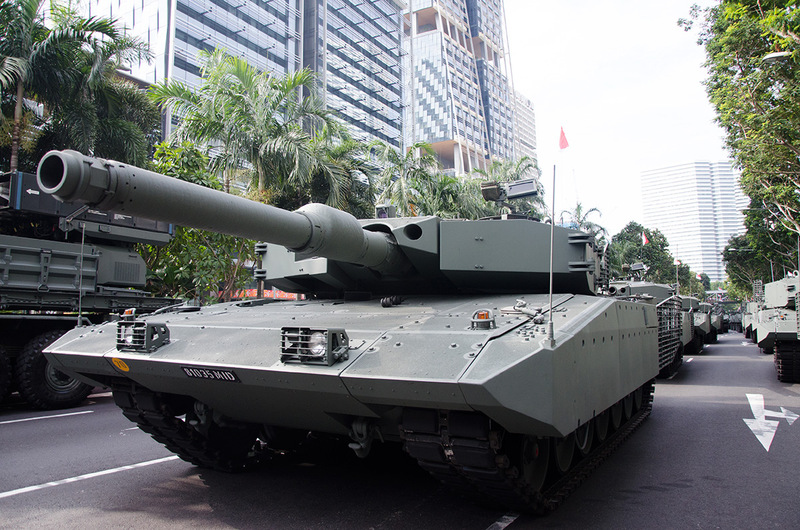 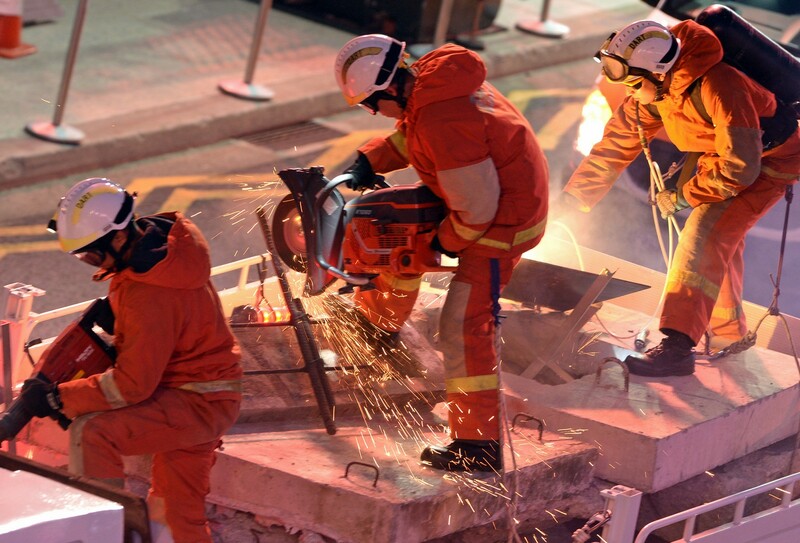 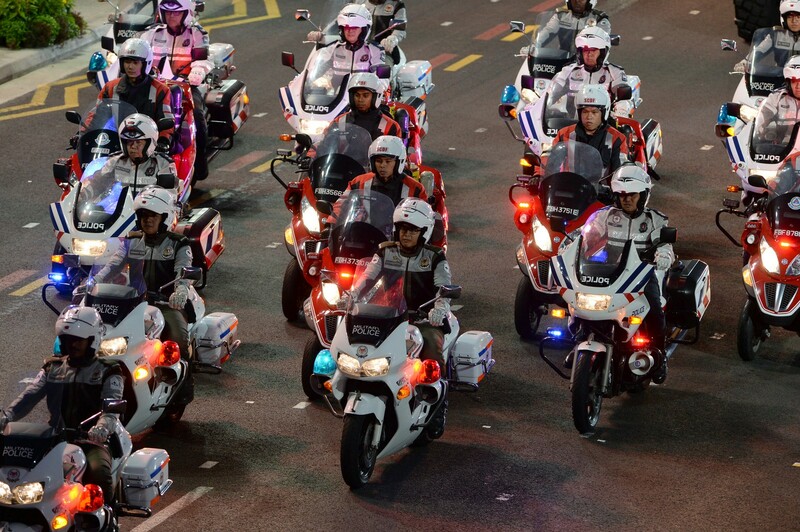 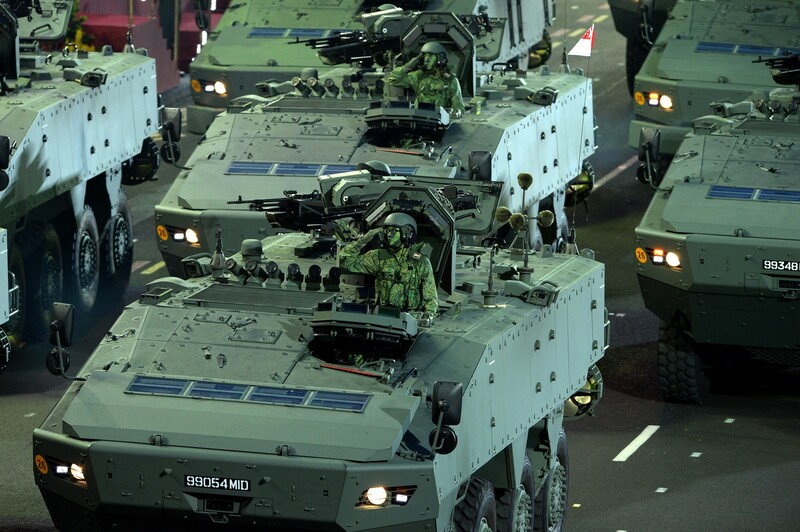 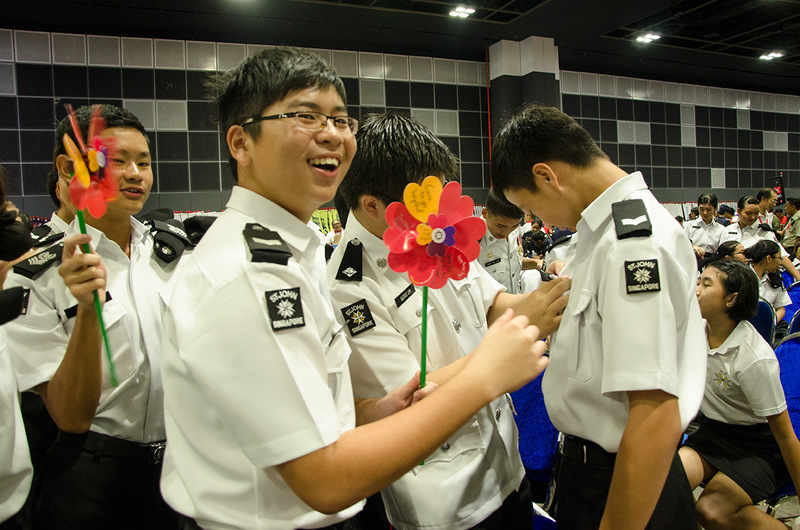 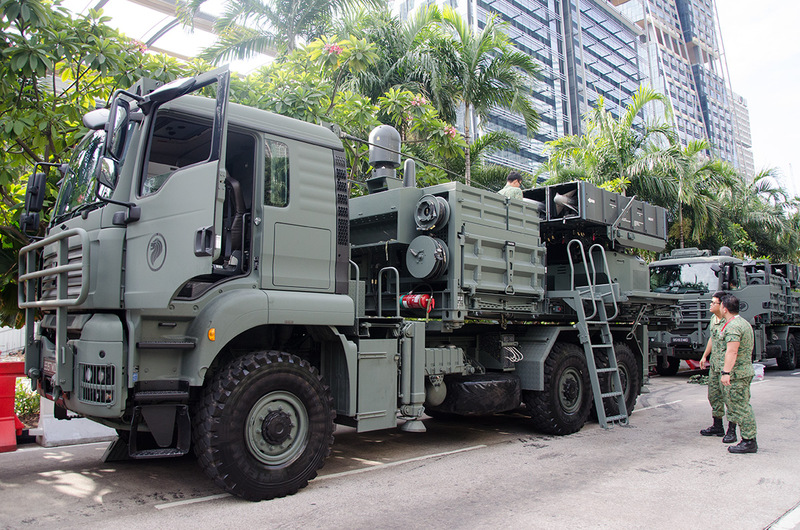 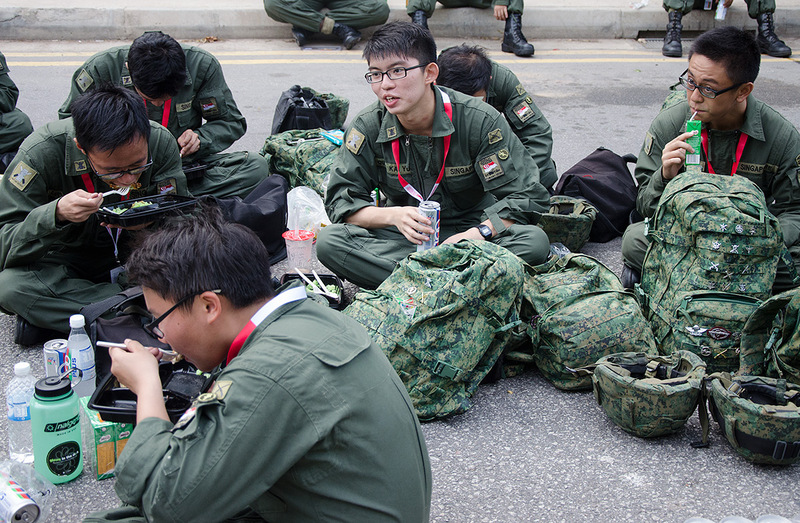 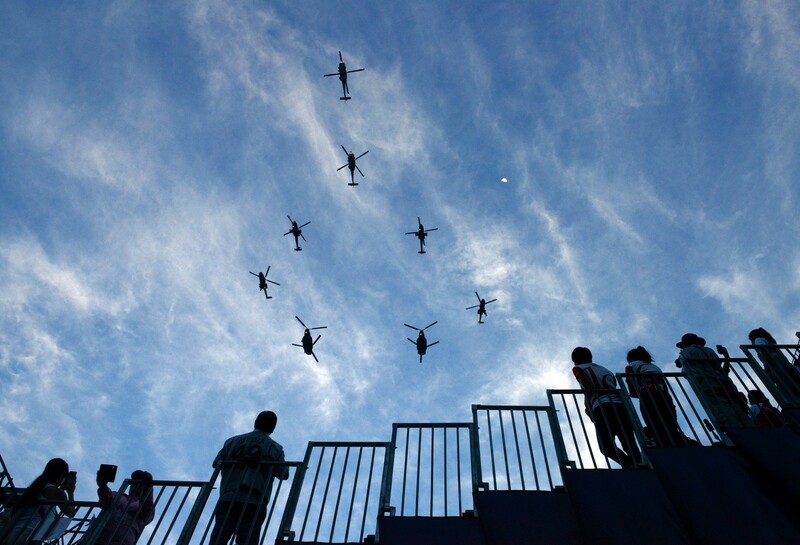 The Singapore Civil Defence Force (SCDF) will sound the signal through its island-wide network of Public Warning System (PWS) sirens, the National Day Parade (NDP) Committee said in a statement Friday. 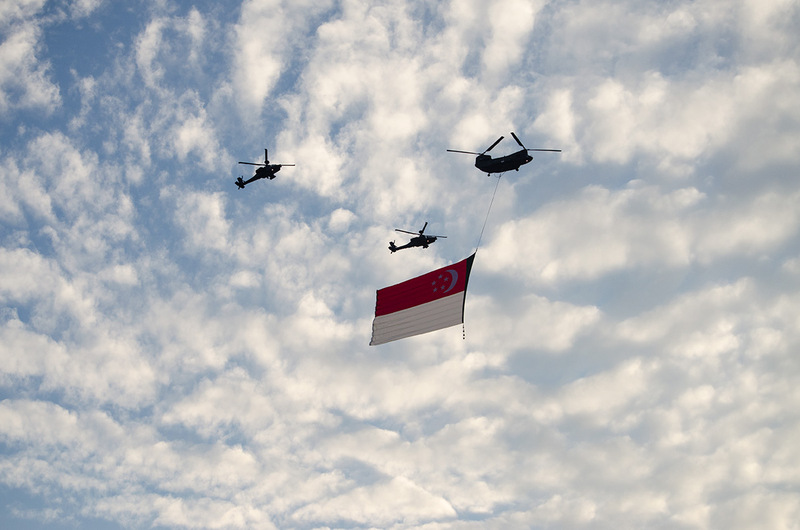 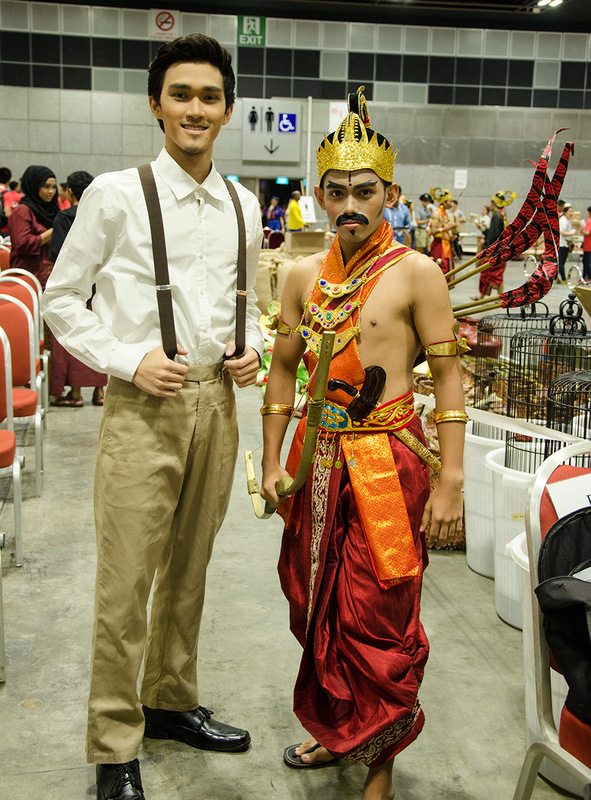 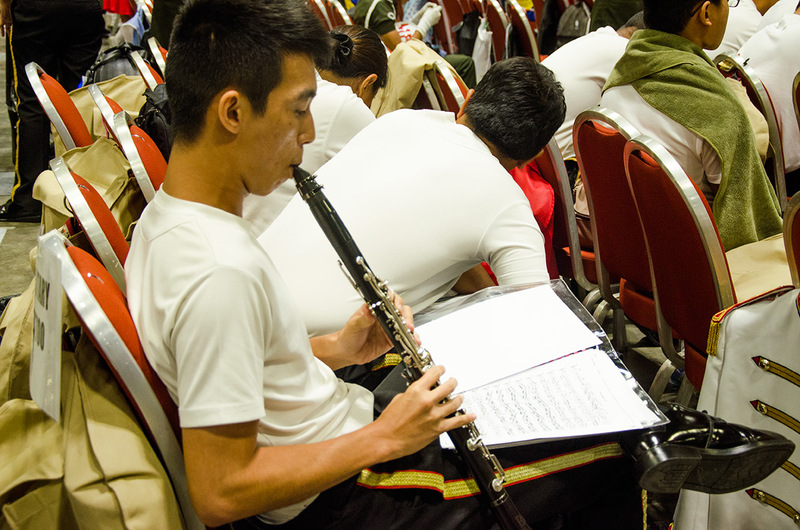 The pledge, written in 1966, aspires to forge a sense of nationhood and overcome the divisive barriers of race, language and religion among Singaporeans. 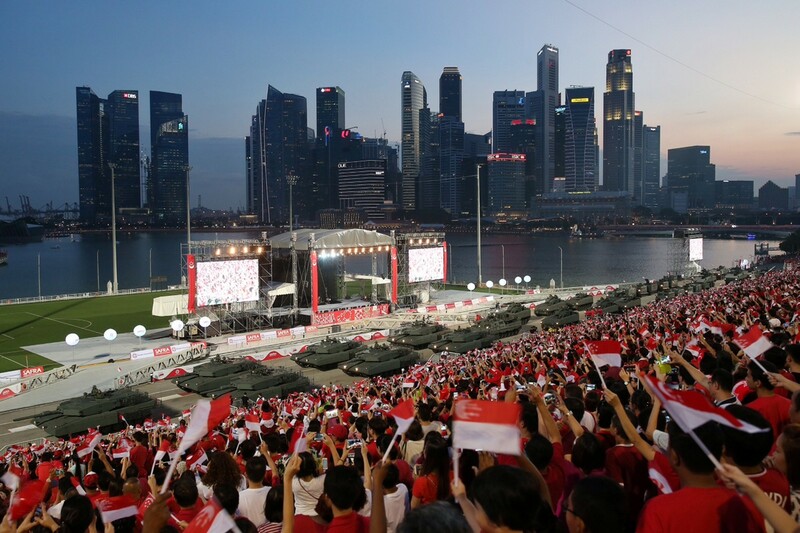 "The Pledge Moment 2015 will be the platform to unite Singaporeans from all over the world to come together and recite the pledge, in order to celebrate our nation's Golden Jubilee," the NDP Committee said in its statement. 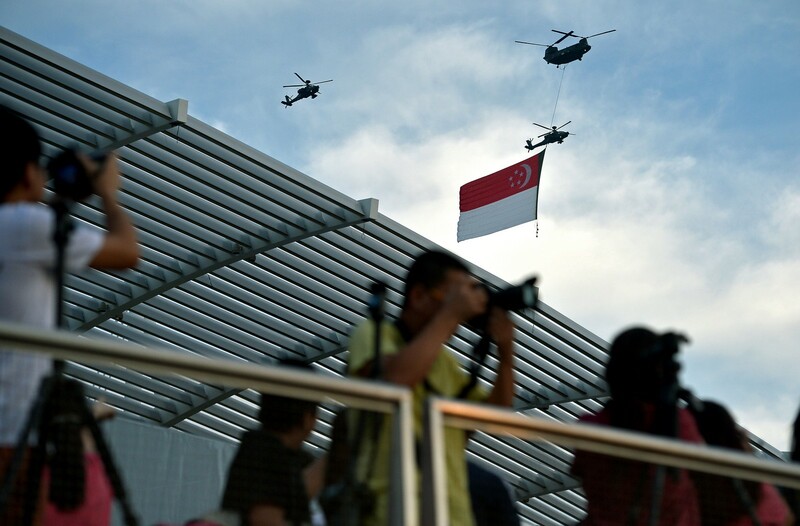 The Pledge Moment will be led by six Singaporeans born on Aug 9. 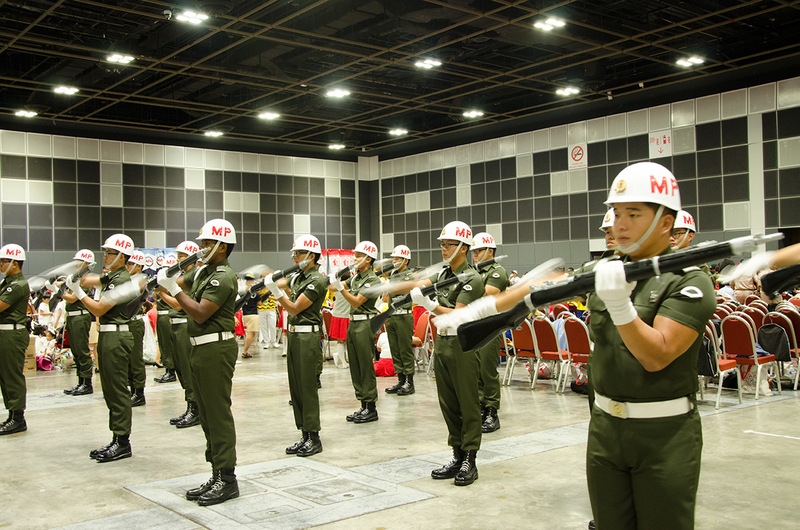 'Singaporeans are encouraged to join in to recite the Pledge and sing the National Anthem to show our love and dedication to the nation, regardless of their location." 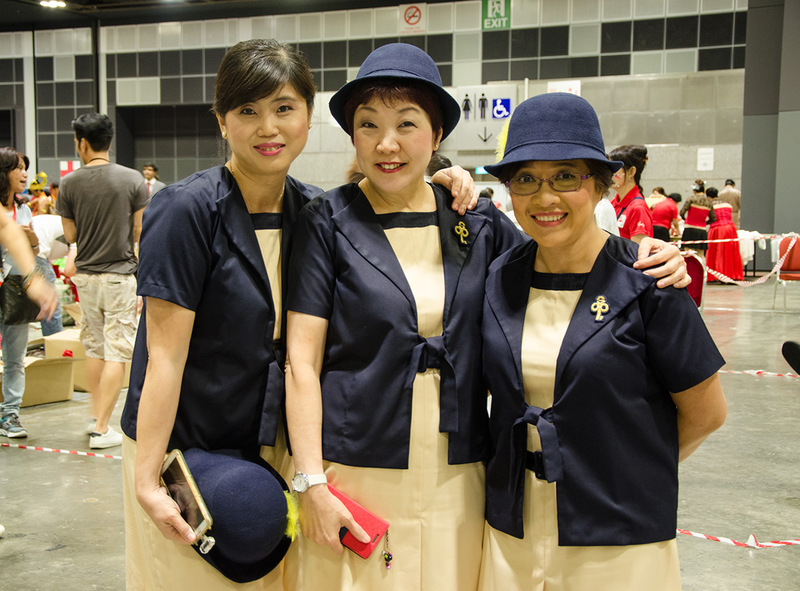 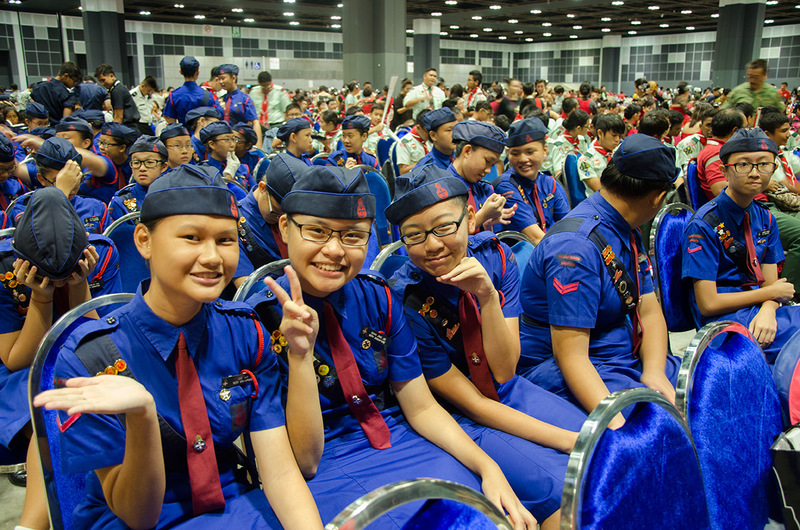 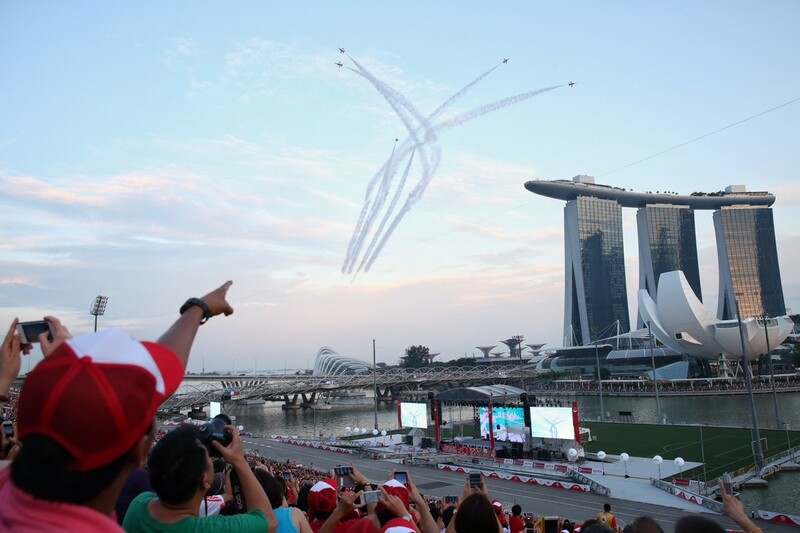 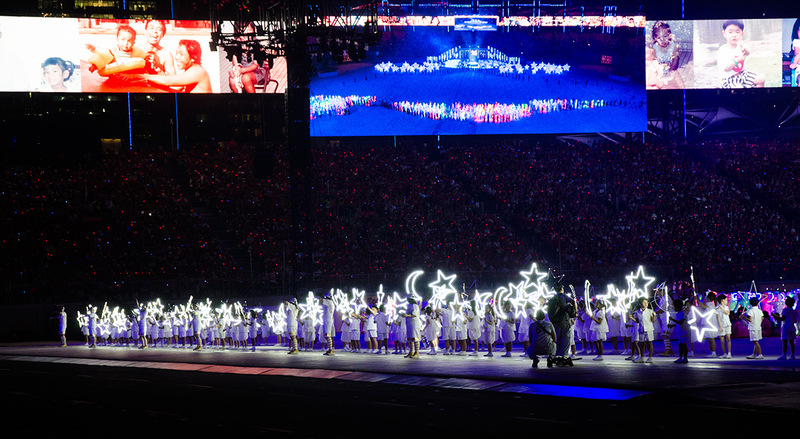 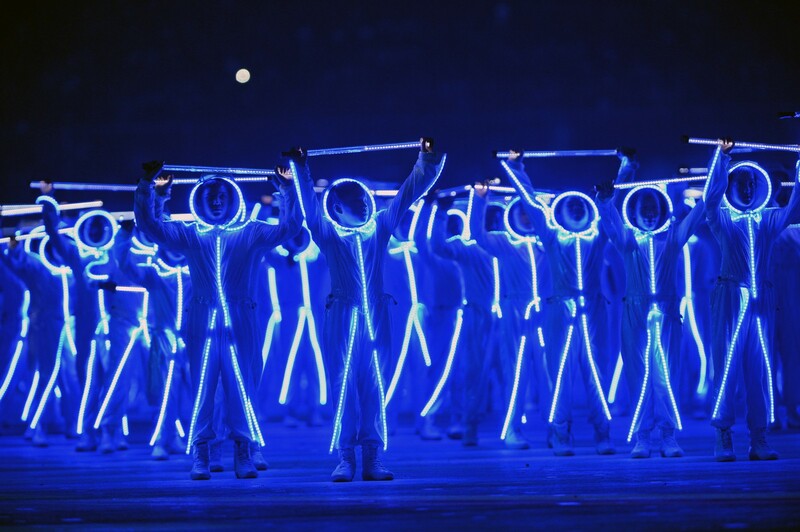 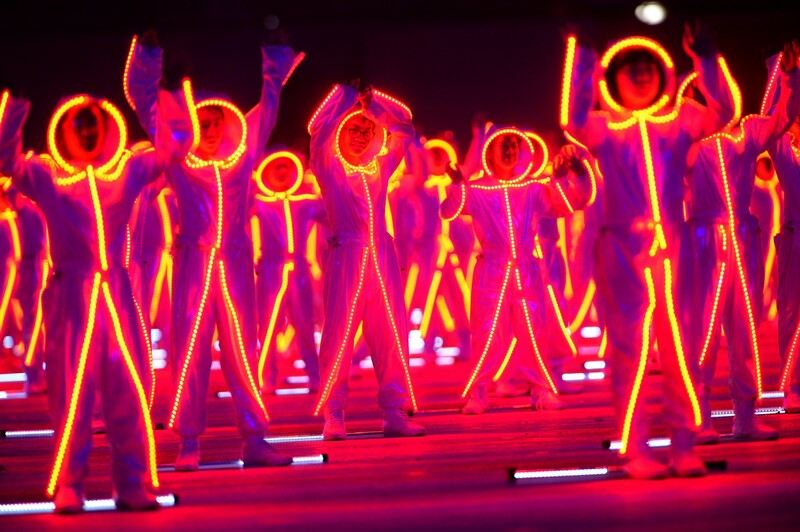 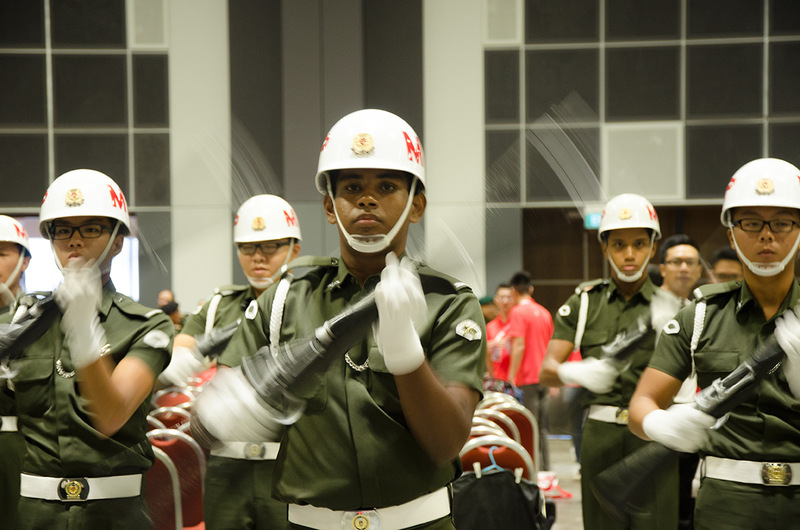 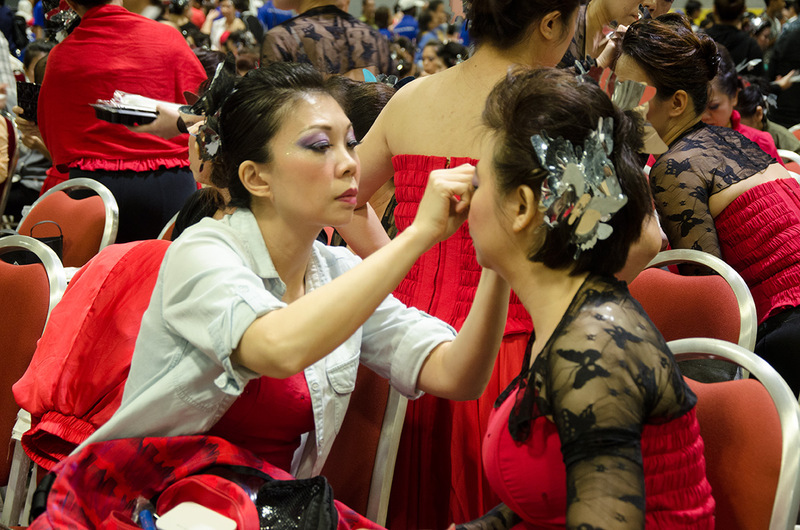 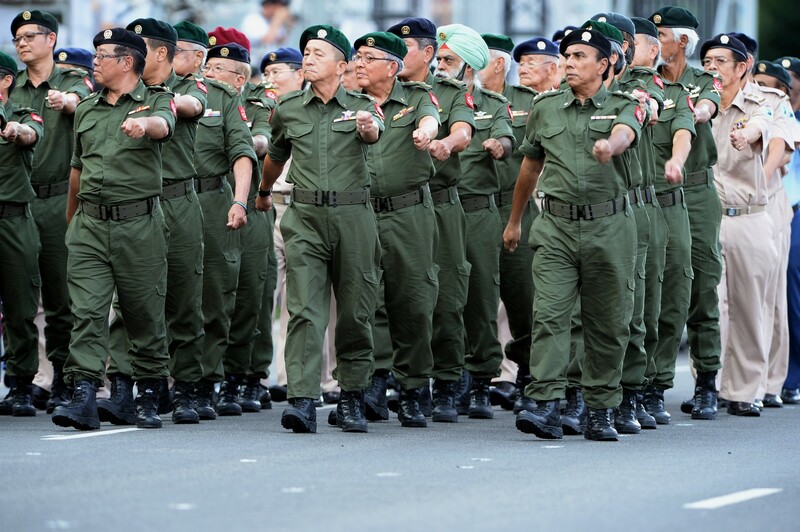 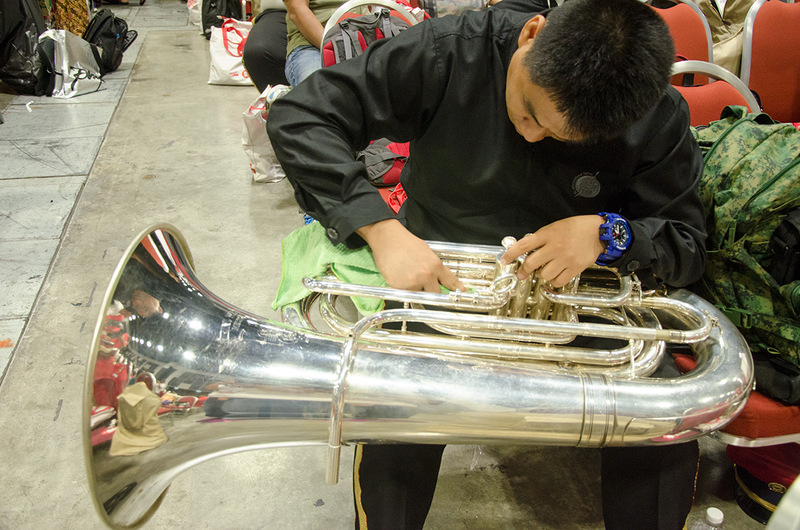 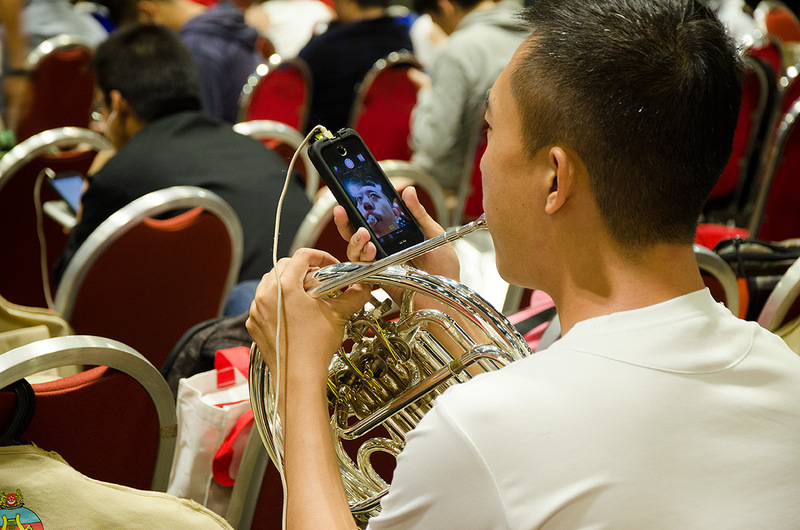 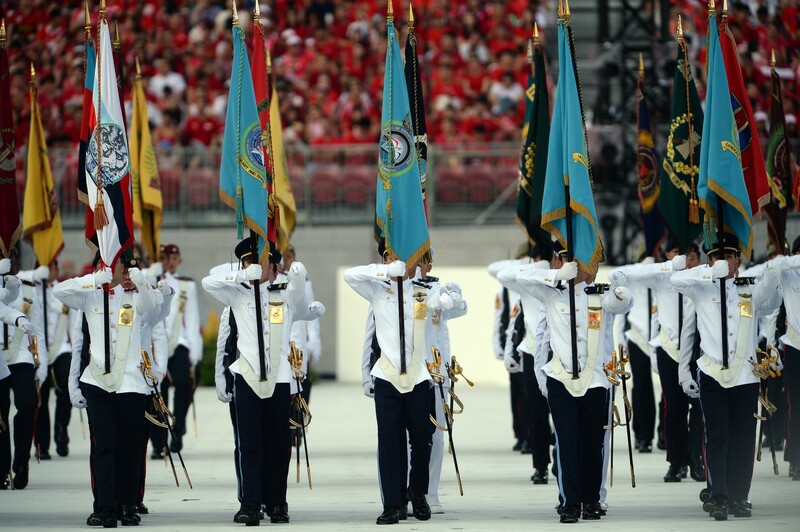 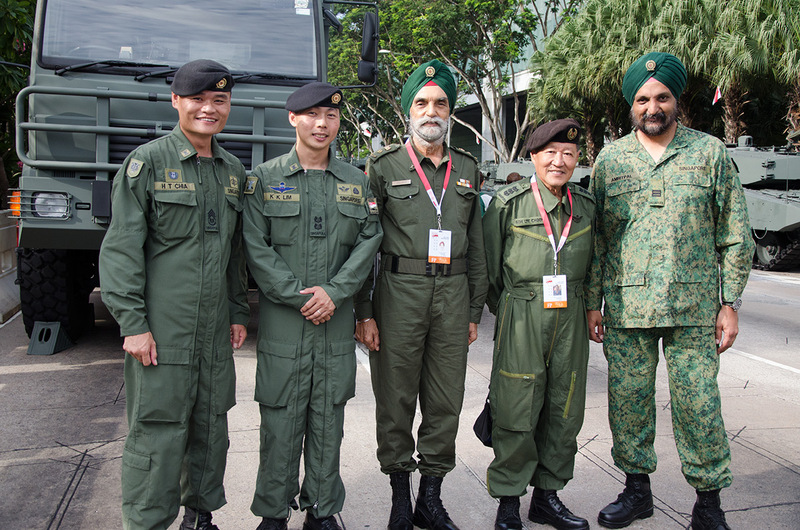 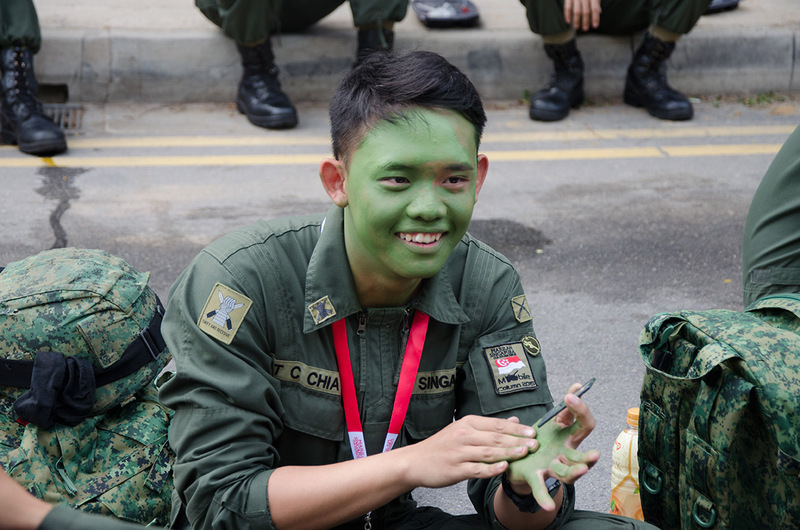 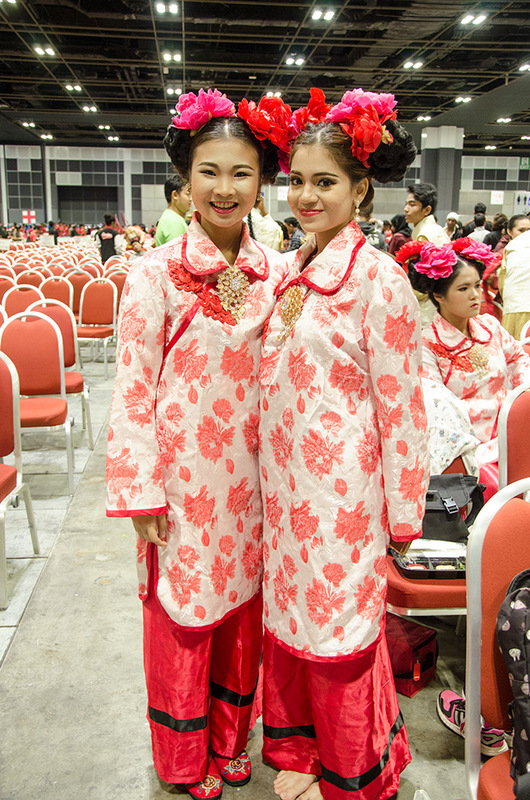 AsiaOne went behind the scenes at the National Day Parade (NDP2015) preview show on August 1 to catch all the action before the big day. 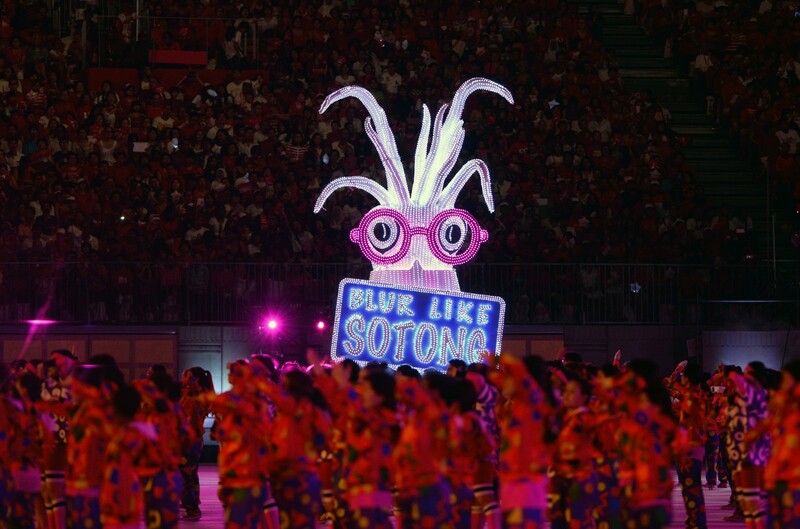 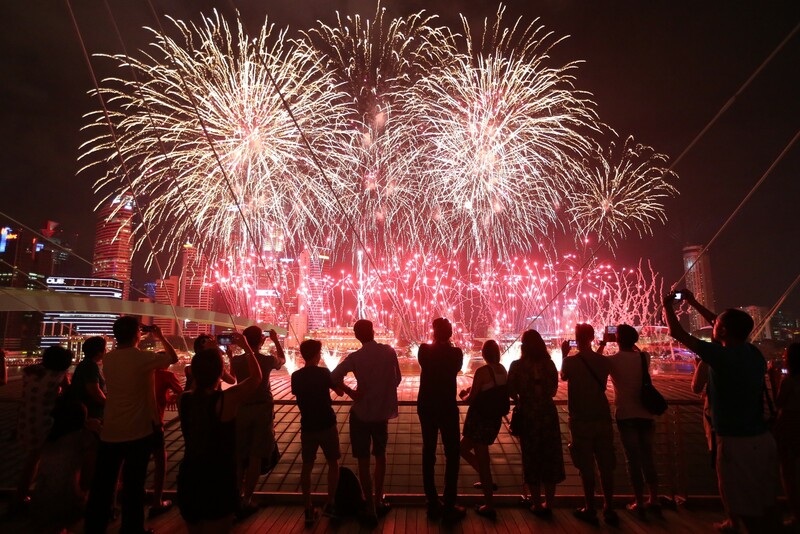 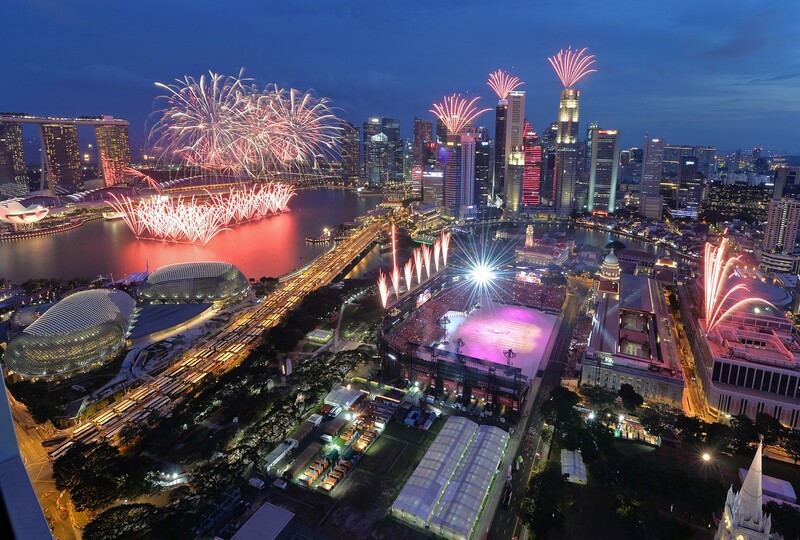 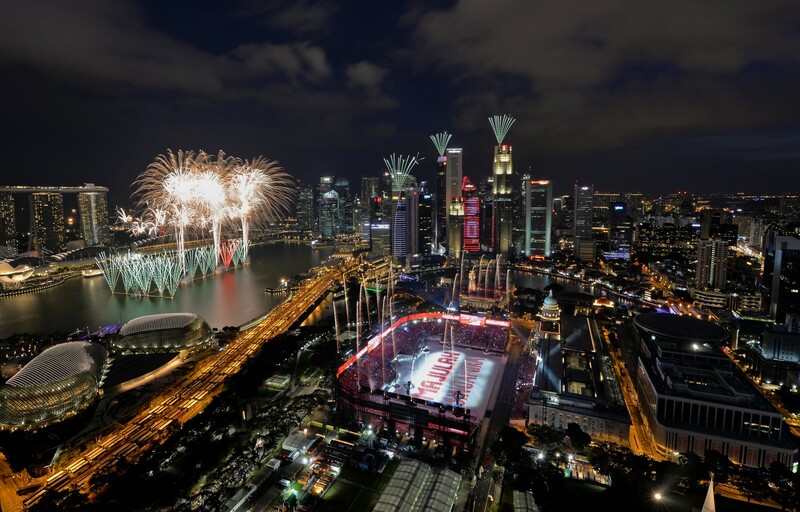 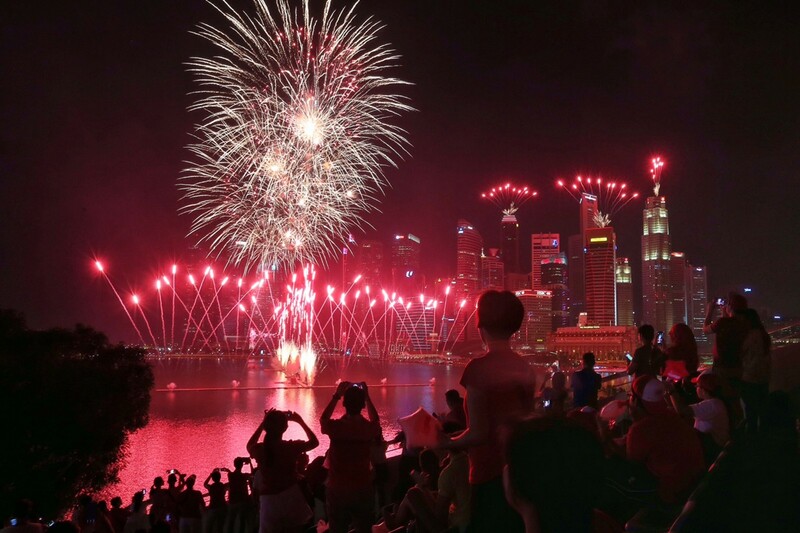 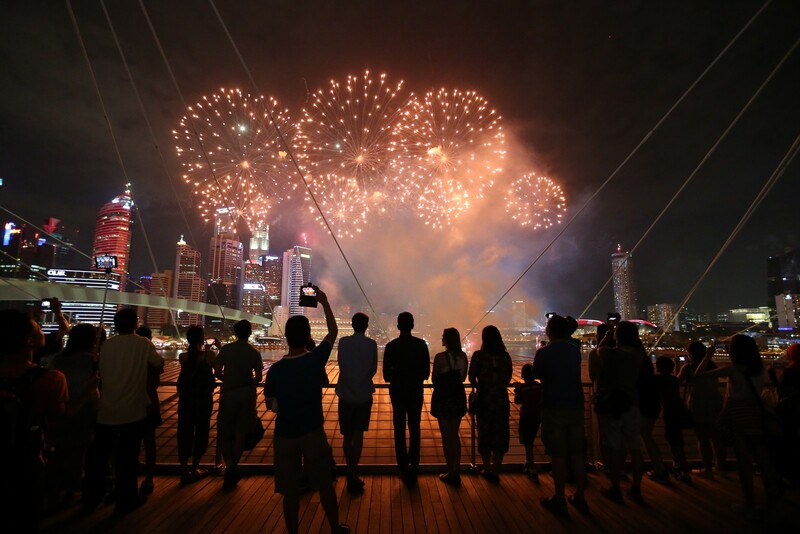 The fireworks at NDP2015 preview. 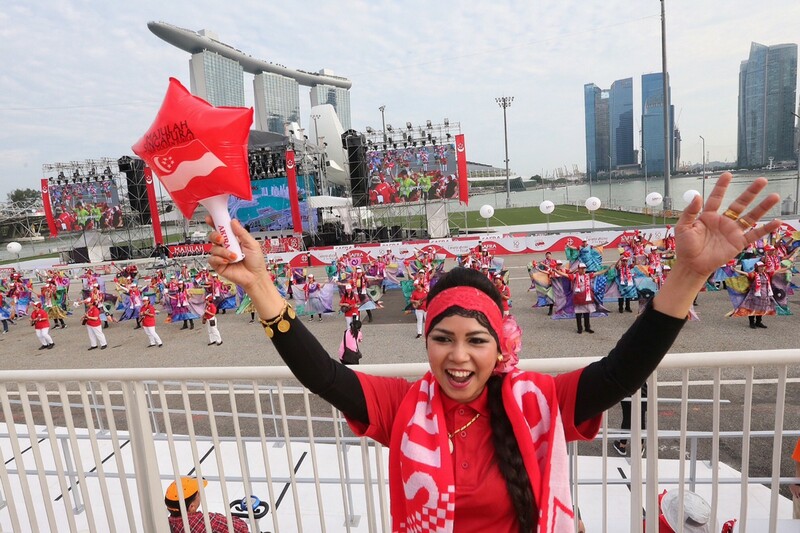 Other than Kit Chan, home-grown stars Stefanie Sun (here), Corrine May and JJ Lin will also appear to sing National Day theme songs, both past and present at the NDP2015.